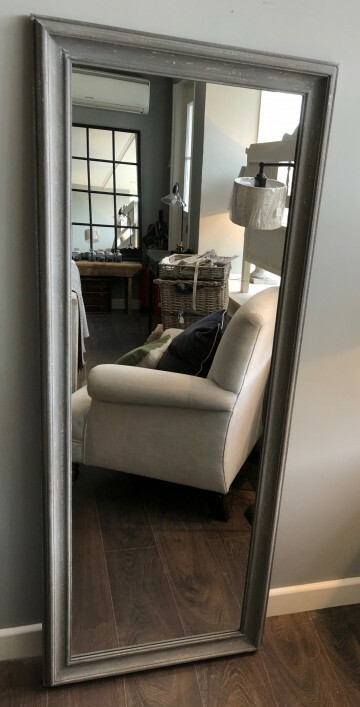 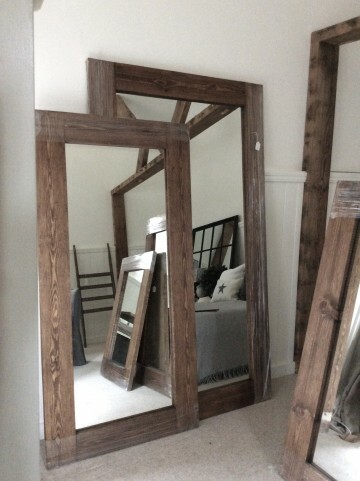 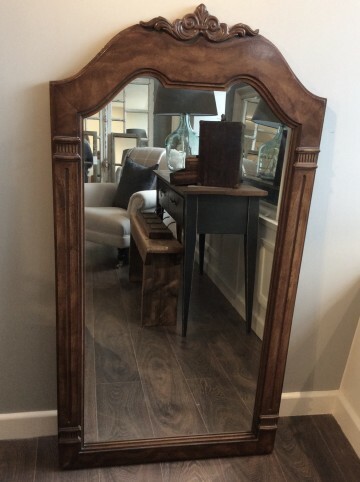 We use mirrors for sale in the shop to create more light and to create the illusion of it being a larger space than it is. 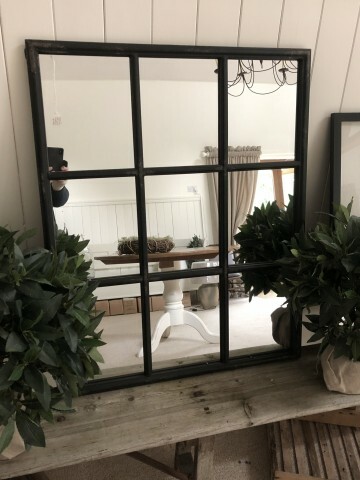 If you have a small room by hanging a mirror opposite a window you immediately create more light with the reflection from outside bringing more interest to the room too. 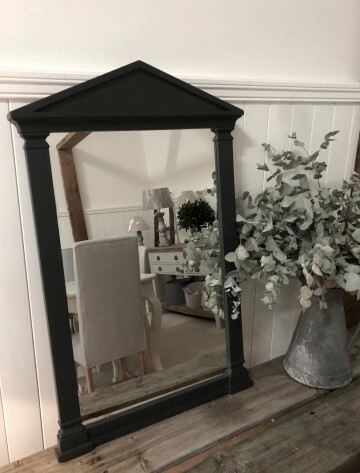 A particular favourite at Pepperbox is to centre a mirror above a sideboard and frame it with a pair of tall table lamps or lean (best to attach to a wall for safety) a large floor length mirror behind a piece of furniture this again creates a feel of more space especially at the end of a corridor or hallway. 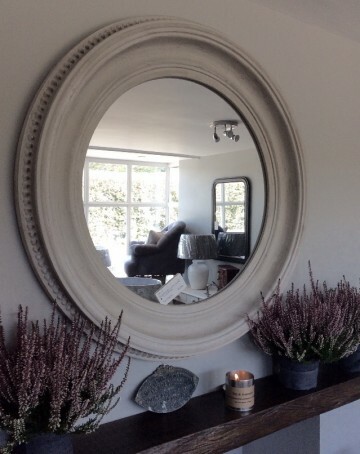 You can also group mirrors (as you do pictures) together to create one focal image and a mirror over a fireplace with lit candles to the front creates such a magical feel.